parameters and zones of influence. Time well spent at the front end of the project will save time and money over the duration. Recommendation: site remediation. But wait, has pilot testing been conducted to confirm the necessity, applicability, and feasibility of a remediation system? To determine whether any active remediation system can effectively accomplish your closure objectives, pilot testing must be conducted. This critical project component is often overlooked. Pilot testing is paramount to determining whether any remediation technology is feasible, and thus, worth spending your time and money. Any site cleanup process can look good on paper. But until you’ve actually seen it work at your site, you could just be spinning your wheels and getting no closer to closure. No one wants to spend money needlessly. You want your dollars and your time to achieve your site closure goals. Conducting a pilot test before designing, constructing, and operating a costly remediation system will ensure your money and time is well spent. Effective remediation system designs are based on a properly executed pilot test, data reduction, and conceptual modeling. Pilot testing is an important step in the remediation critical path, where resources can be allocated wisely. A dollar spent at this juncture easily translates to tens of thousands of dollars or more saved during remediation system implementation. Time and resources are spent astutely at this point to timely reach the project endpoint of site closure. If your system(s) are not achieving your goals, perhaps attention to well-conceived and thorough pilot testing is the simple answer. 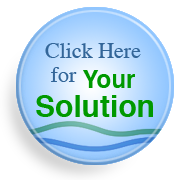 Let EnviroSolutions put their experience and resources to work to assist in achieving your project goals. Hi-tech engineering and old-world commitment to excellence and craftmanship cleans sites. 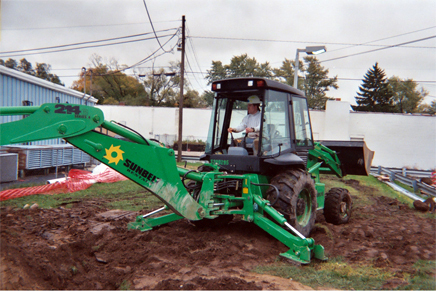 Are you tired of remediation systems that fail to cleanup your sites? Are you sick of systems that breakdown or systems that aren’t suited for your specific site needs? EnviroSolutions can help. Our engineers and craftsmen (machinists and mechanics) work together to design and build remediation systems that work. » Click here for a peek at some sites we've cleaned up. Our team of engineers, machinists, and mechanics has been working together for more than ten years, combining environmental science and engineering principals with the “nuts and bolts” knowledge of the shop floor. We have developed cost-effective, proven, and reliable methods to test, design, construct, and manufacture systems that will cleanup your site. 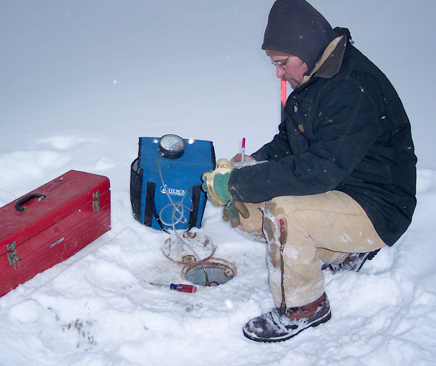 Your new system will be tailored to your site’s subsurface characteristics in order to maximize contaminant removal. We install the underground system components to make sure it is done right the first time. This also minimizes installation costs associated with hiring and overseeing subcontractors. Your system will include equipment and components that we know work with minimal expense and maintenance. System components are structured in a straightforward and organized fashion that will maximize run-time and make your system a pleasure to operate. All this can be accomplished inside a mobile trailer. 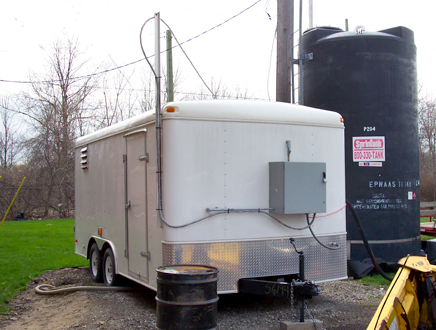 Most importantly, EnviroSolutions’ systems can also be moved to another one of your sites once the cleanup is complete to save you installation time and expense on your next cleanup.